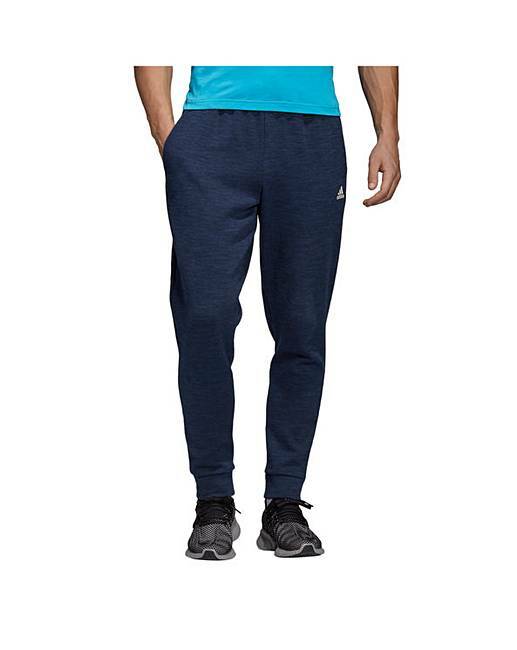 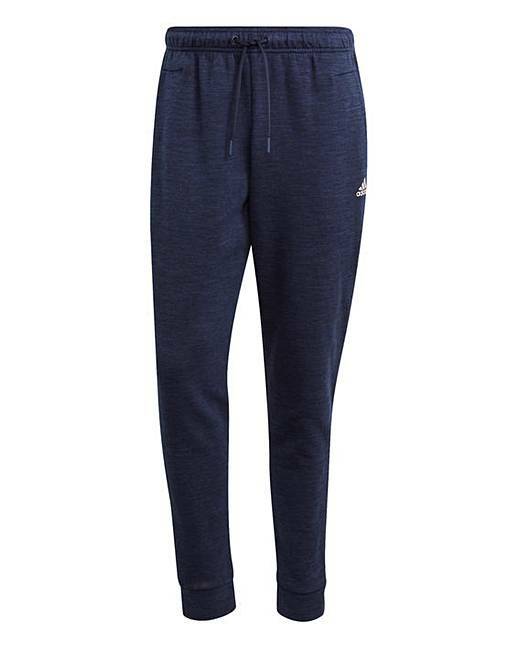 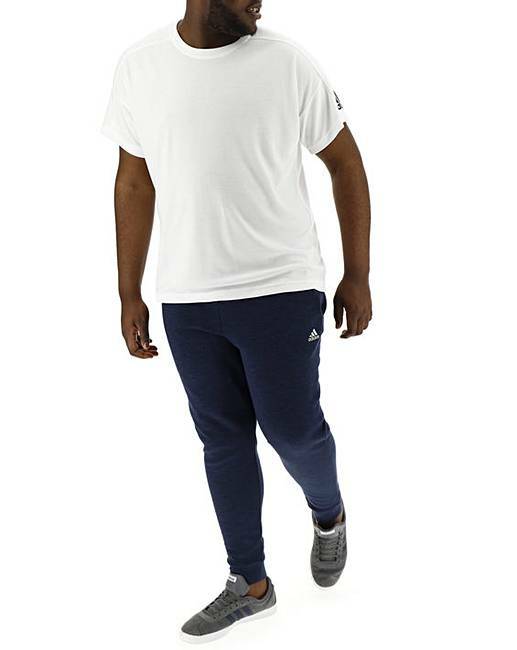 An athletic look built for beyond the gym walls, these adidas ID stadium jog pants keep you comfortable on the move. 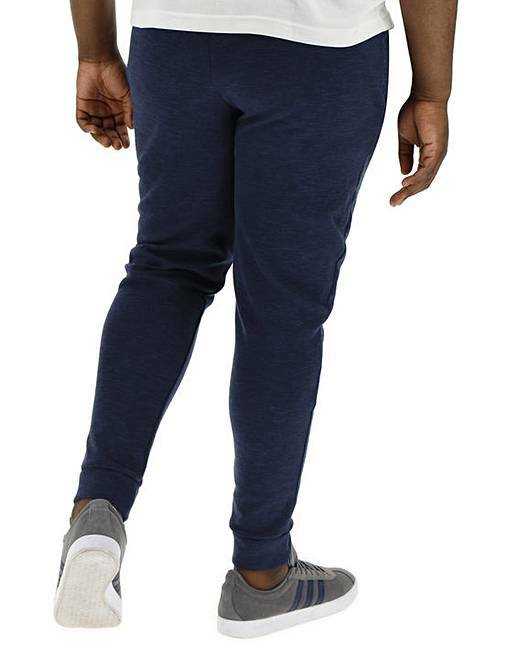 They're made of soft heathered fabric and cut in a regular tapered fit. 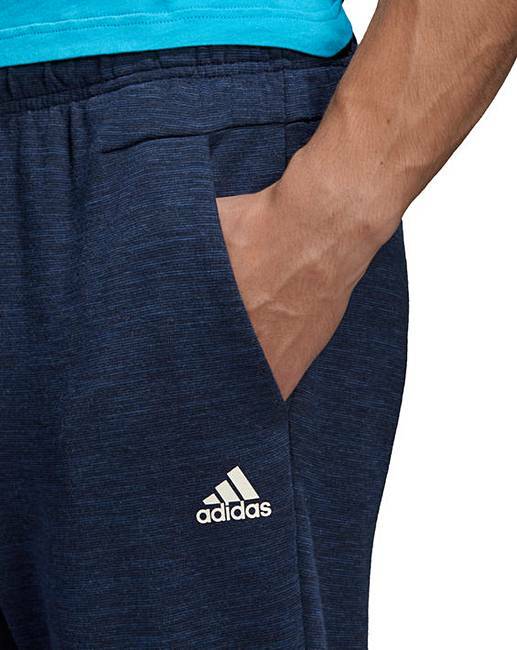 One of the side slip-in pockets has a hidden zip pocket for your phone.